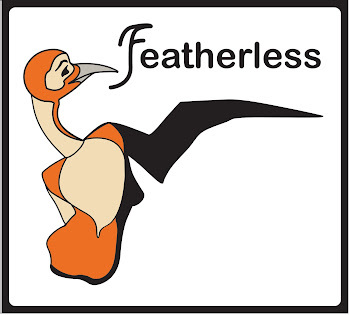 Featherless is a reading series based on the idea of personal exposure. To write without feathers, without plumage, is to write honestly. We encourage writers of all genres to contribute their voices. On the second Friday of the month, three writers read for fifteen minutes apiece. If you are interested in participating, please contact us with a sample of your work.